Travel App Concept — RAYSIGH. This is one of my earliest design concepts. 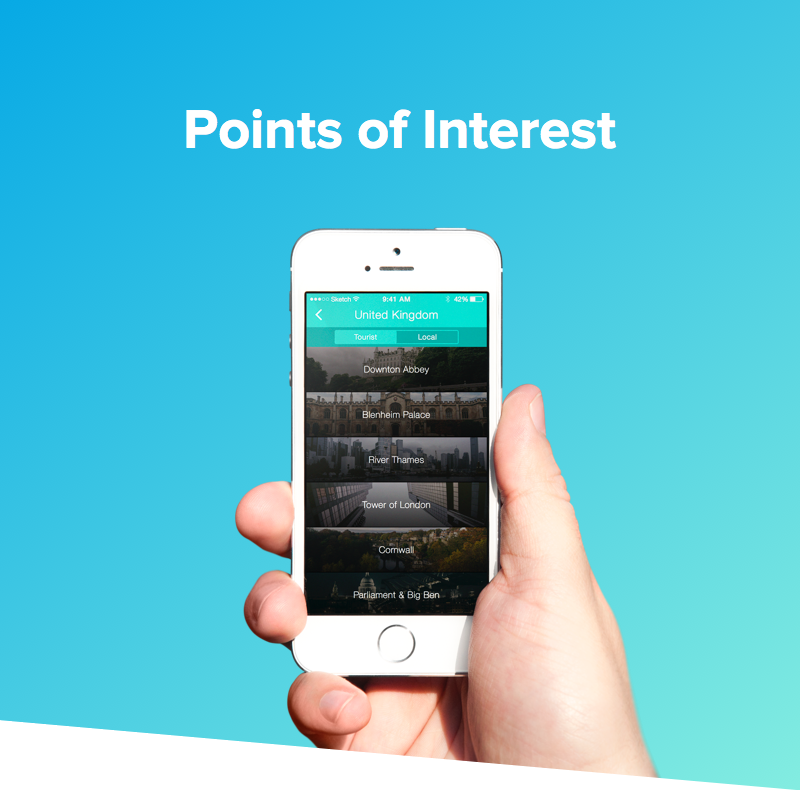 The idea was to offer two types of points-of-interest lists for a destination/location. One containing the typical tourist hotspots, the other containing hotspots frequented by locals. The top bar toggle allows users to switch between lists at any time. Each point of interest expands to reveal photos and brief information. Additional features include sharing, adding to your calendar, or recommending a location.